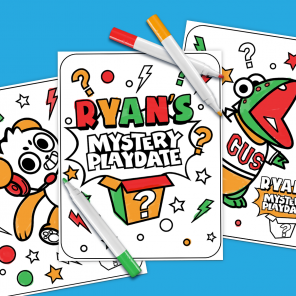 Bring new meaning to the game of hide-and-seek with this fun indoor activity. 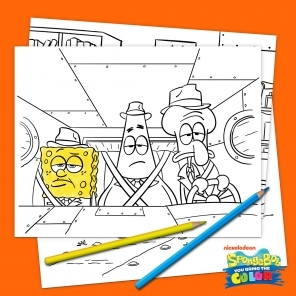 If you were to take a trip to Bikini Bottom, you’d expect to run into your favorite under-the-sea sponge. But what happens when SpongeBob SquarePants makes a guest appearance in your child’s sock drawer? Fall is here to stay, and as sad as it is to see jellyfishing season come to an end, that doesn’t mean the fun has to as well. 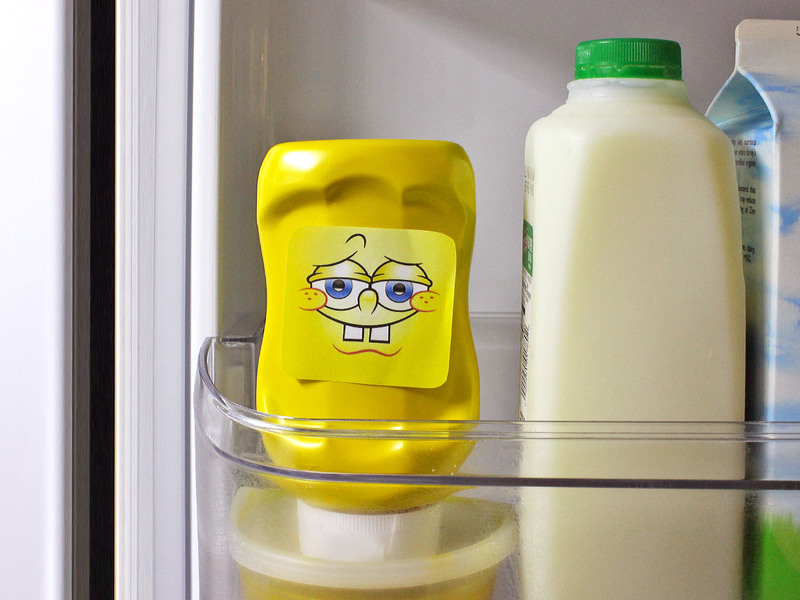 Prank and surprise your kid with hidden SpongeBob faces in the most unexpected places! 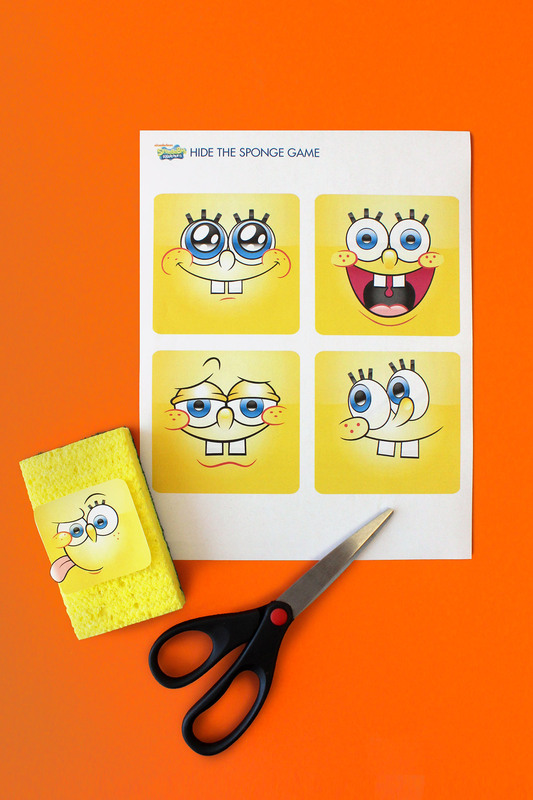 Print and cut out the number of SpongeBob faces you wish to hide around the house. Tape the faces to any yellow surface in your house (see above for a suggested list of places). Challenge your child to find all of the faces throughout the house). Alternate idea: Let your child come home from school and randomly discover SpongeBob faces throughout the house! 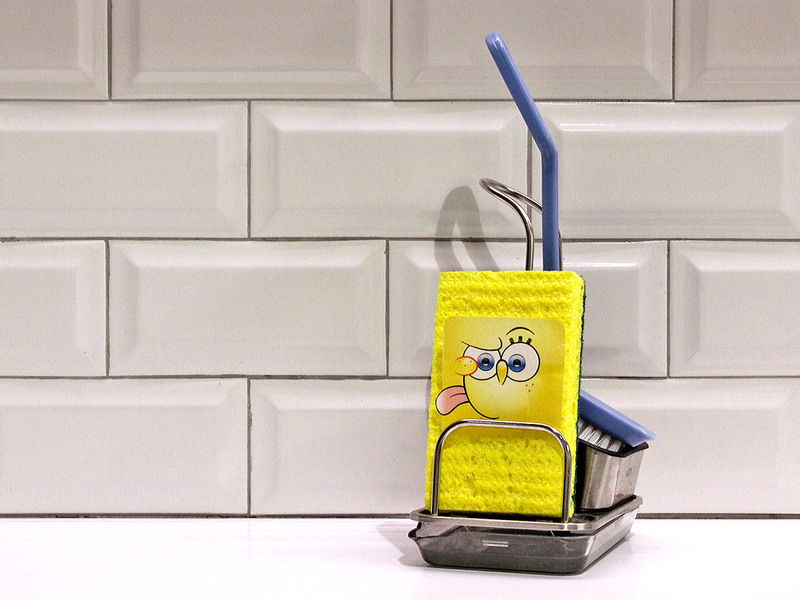 Getting dressed in the morning just got a bit more exciting with this sponge-tastic surprise. 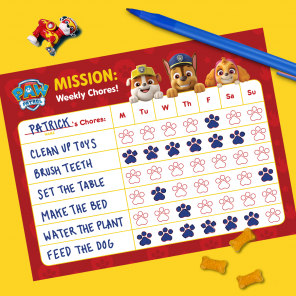 Assign your kid to dishwashing duty and watch them go from annoyed to amused in a matter of minutes. Mayonnaise is not an instrument, but finding SpongeBob’s face on the mustard bottle will have your child questioning condiments all over again! 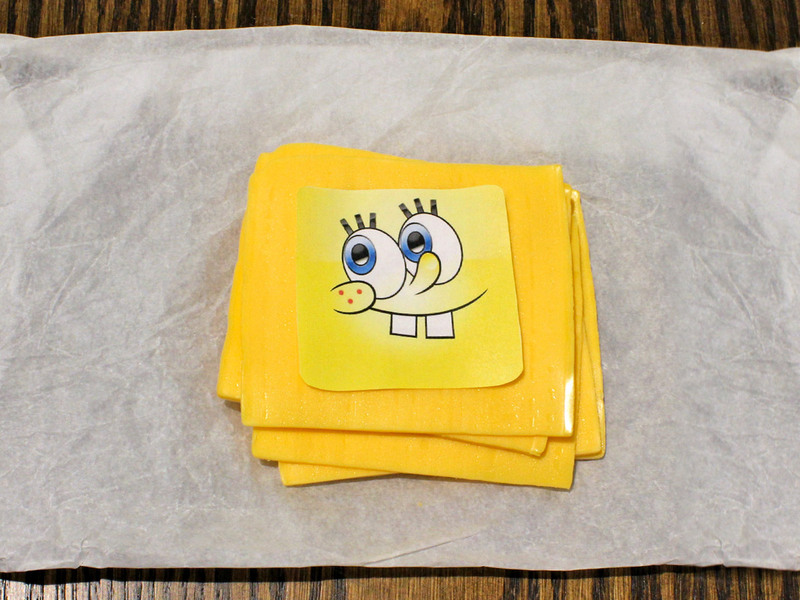 If cheesiness isn’t already your child’s favorite part of SpongeBob, it will be after this fun surprise. Hide-and-seek will never be the same!